It is important not to think of your website simply as a ‘just’ a website. Think of it as your main marketing tool, your shop window, presence on the high street and the first point of contact you will have with a lot of potential customers and patients. Think of the effort, time and money that would go into setting up a shop or office. It needs to be inviting, have great signage, the windows need dressing – it needs to draw you in. And once you are inside, all of the sales points need to work and the sales assistants need to sell. Our signage and window dressing is the design and layout of the website, our sales assistants are the images and content. Even the tightest of briefs can raise questions that could dramatically affect the design or build of your website. As such, the very first thing we do when building a new website is to have an in-depth meeting with you to fully understand your requirements and goals. During this meeting, we’ll ask you questions on functionality, your target audience, and design routes you wish to pursue, the details of any competition that you have and the products or services that you wish to sell. Everything discussed is weighed up on budget and customer experience – ensuring we find the perfect balance and you get the best possible value for money. After this meeting, our team will go away and write up everything that was discussed in a planning document. This will outline exactly what you want and precisely what we will deliver and will be passed to you to sign off. This planning document will become the project’s bible. We will also draw up wireframes – the visual blueprints of your website. 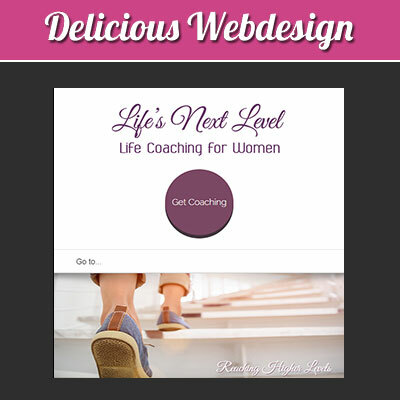 This will allow you to understand exactly how your website will function and show you a very basic layout. The end result? Complete assurance that both parties know and agree upon the creative route and are clear on budget and functionality. Beyond this point, there are no nasty surprises. 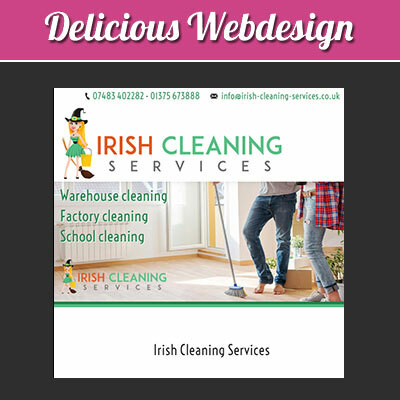 We will stick rigidly to the planning document and provide you with a beautifully designed, fully functioning website that meets every requirement you asked for. 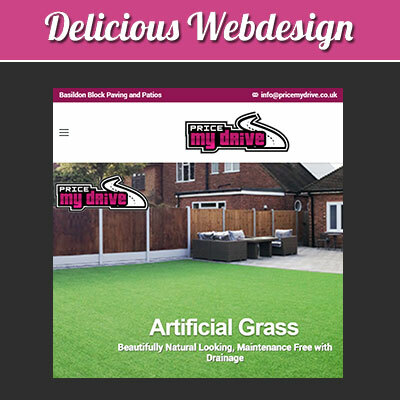 Once the wireframe is in place, our dedicated designers can start to put meat onto the bones so to speak, looking at the design of the website itself and what it offers to the end users – developing a design that not only looks beautiful but functions perfectly in the eyes of the customer. Consideration of the target audiences is vital at this stage. Indeed, their unique requirements in effect shape how the final site looks – from colour palettes through to navigational layout. This helps to consolidate the website and the brand with the respective audiences. 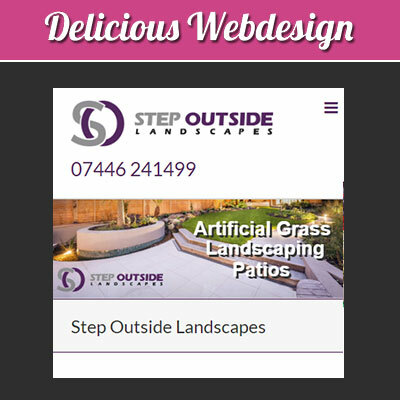 A great website is created when the fine balance between stunning design and exceptional user experience is realised. In order to achieve this, our creative team will conduct detailed research on a range of websites, both inside and outside your industry, analyse your competitors’ websites and work from your initial guidance as outlined in the planning document. Once our team have created an exceptional design that focuses on user experience, the initial designs will be submitted for your approval before we go any further with the build. To make this easier and in order to give you a true representation of how the designs will look on screen, our development team will upload the designs to our private server so that you can see how they will look like in situ on a desktop or tablet device. Your feedback is essential to ensure the final finished site matches your visions and this process will continue until you are happy with the design. Programming will commence as soon as you have signed off the designs. The beauty of compiling a planning document prior to design and build is that it makes for a fast and efficient build, which will be robust and completely bespoke to your requirements. It also means that back-end programming, the building blocks of your website that dictate the functionality, can commence as soon as you have signed off the document. In all but the most of extreme cases, where functionality is large and complex, the final stage will consist of using the latest technologies to apply the approved design to the skeleton of the website. This is also the stage at which any content (either written by our in-house copywriter or by yourself) can be added to the site, along with the population of the CMS if applicable. Once again, you will be involved throughout this process. If you have an issue with how a page is performing once it has been programmed, we can work with you to find a fast and effective solution, ensuring that the deadline does not pass. As the process draws to a close, any final last-minute tweaks to the site can be made, ensuring everything is ready for when it goes live. This step will also include extensive testing to make sure the site works well on a broad range of browsers, is stable and meets all requirements. We will then pass the website over to you so that you can test it and confirm whether or not you are happy and that it meets all of your initial requirements and expectations. Once UA Testing has been signed off, the website is put live. Only once all of this has been completed, will we deliver the site to you and make it live. Once uploaded, we thoroughly check the site to make sure it’s working correctly and is ready to welcome its first users. Although your site is now up and live, the process is far from over. You need to make sure the website is relevant and contains up-to-date information that’s going to engage your audience. We can provide this service as part of an ongoing Service Level Agreement (SLA) or – if you have a CMS – you can maintain the currency of your site at any time. If you have any questions about how to make the most of your online presence you can contact your digital media team directly.